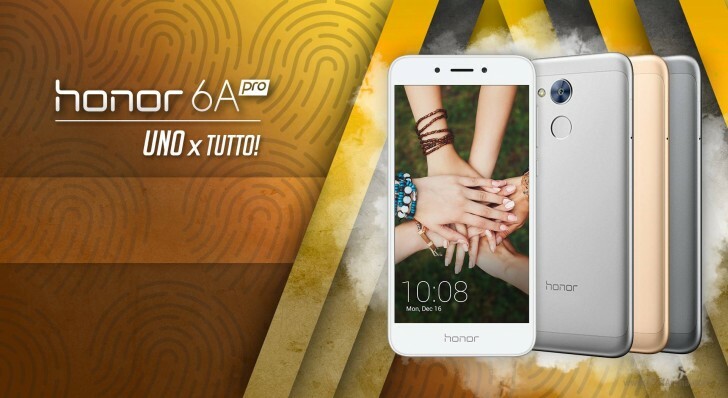 The Honor 6A (or Holly 4) is making its Europe debut in Italy today. The phone starts at €29 on a €10/month carrier plan and for that cash you get 3GB of RAM, a metal rear, dual-SIM and a fingerprint scanner. 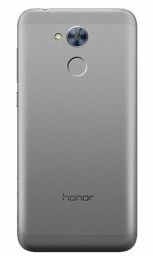 The Honor 6A Pro also goes by the name of Honor 6A (for China) and Honor Holly 4 (for India) and comes with an unchanged set of specs. 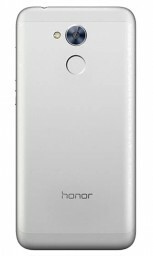 There's a 5-inch 720p screen up front, a 13MP 1080p-capable main camera, 5MP selfie snapper, a Snapdragon 430 chipset and a 3,020mAh battery. 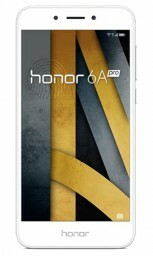 The Honor 6A Pro has 3GB of RAM and 32GB of expandable storage (the microSD slot doubles as a second SIM slot). 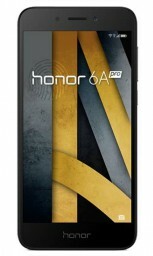 There's no official off-contract price for the Honor 6A Pro but expect it to be around €150. What 5 Series? There's no Snapdragon 5xx series. It's 2, 4, 6 & 8 Also 2 is almost dead. I hope its better than these lg k10 shitphones who was only good for watching videos.